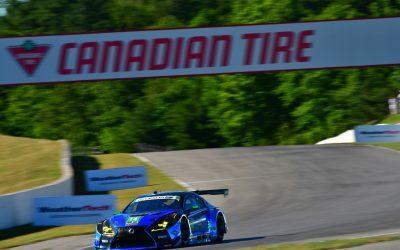 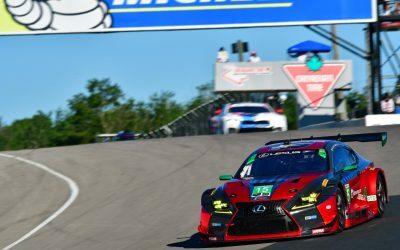 The 3GT Racing #14 Lexus RC F GT3 finished second in the GTD class and 19th overall in Sunday’s IMSA WeatherTech SportsCar Championship race at Canadian Tire Motorsport Park outside Toronto. 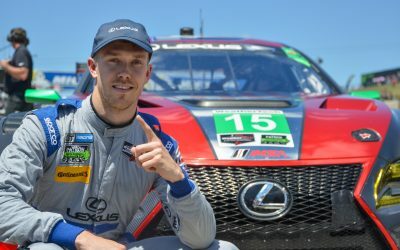 Driving the car were Kyle Marcelli and Dominik Baumann. 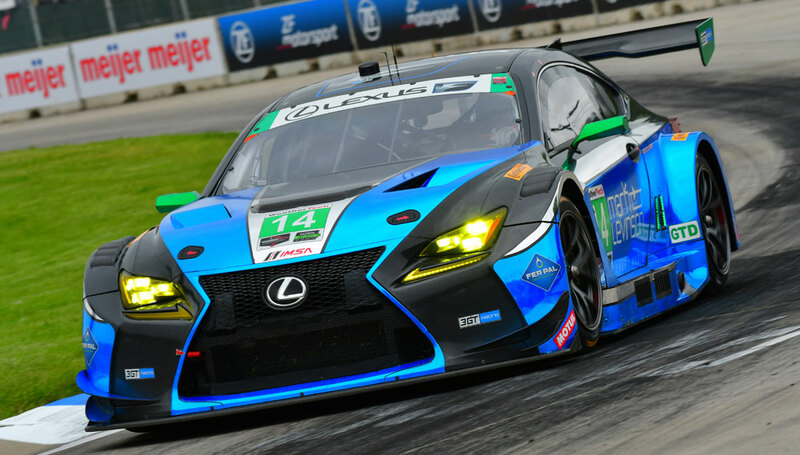 This is the second podium finish for the #14 RC F this season, with the team’s first victory at Mid-Ohio Sports Car Course in May. 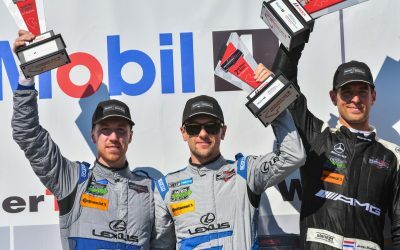 The #15 Lexus RC F finished seventh in class with drivers Jack Hawksworth and David Heinemeier Hansson.